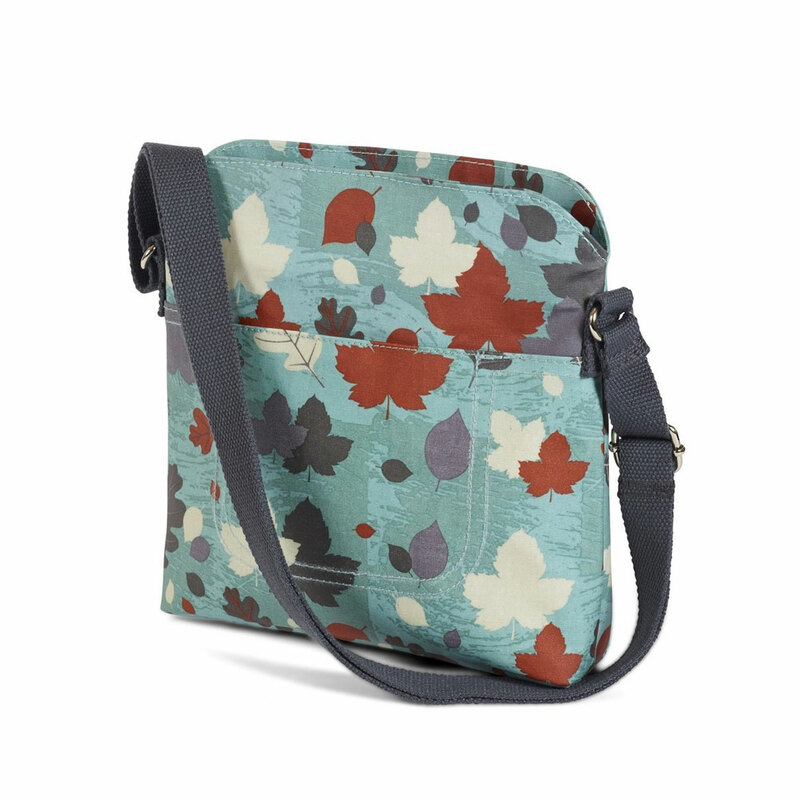 A Crossbody Bag from Quintessential. 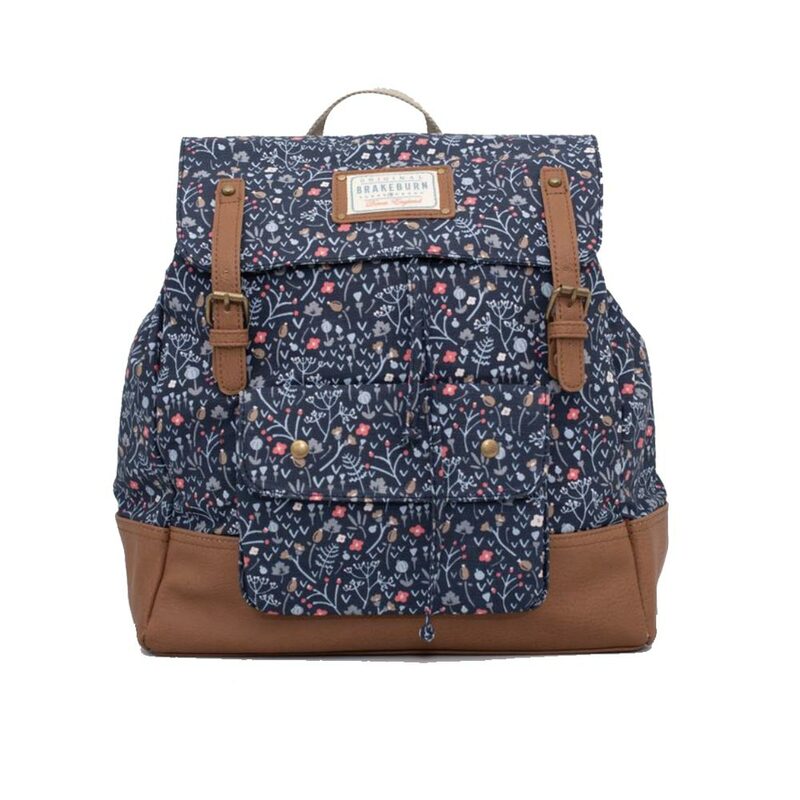 Made from an oil cloth material and full lined, this bag features 2 grab handles along with a a fully adjustable and detachable shoulder strap. Zipped closure, 3 inner pockets.